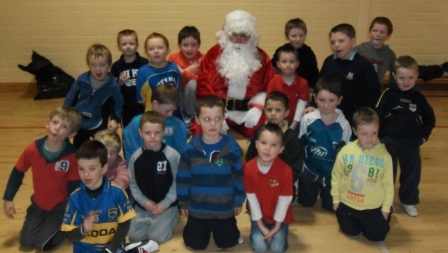 Santa came to visit the under 6 boys football and hurling team. 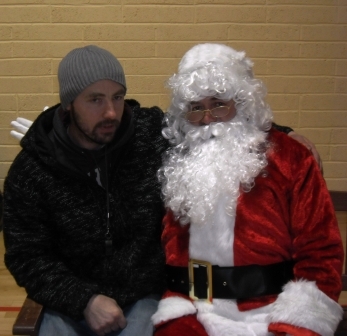 Each child wil be given a picture of themselves with Santa as soon as training starts again. Winning numbers for Tuesday 20th December 2011. No Lotto on Tuesday, 3 January, 2012.